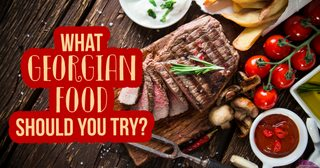 What Georgian Food Should You Try? 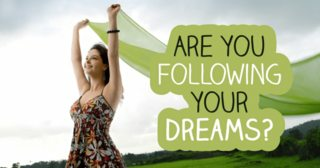 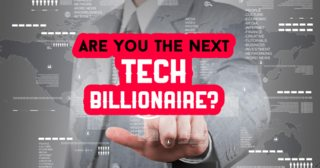 Are You The Next Tech Billionaire? 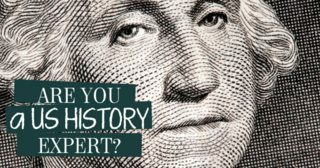 Are You A US History Expert? 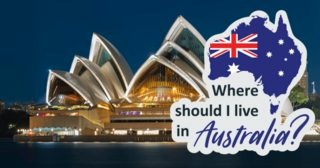 Where Should You Live In Australia? 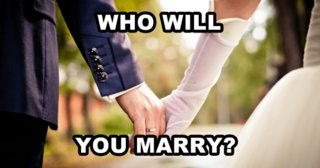 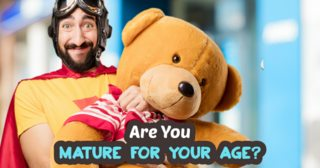 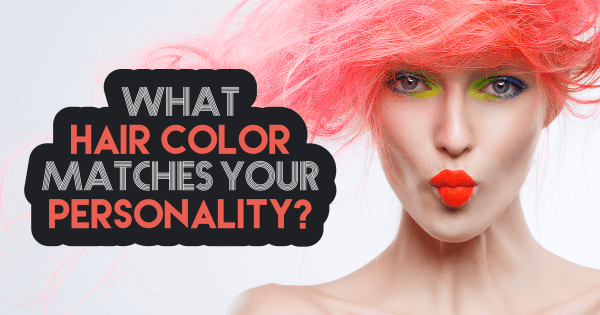 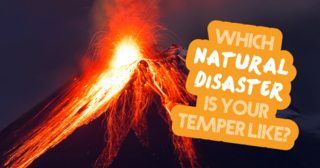 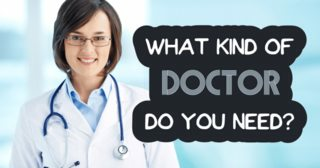 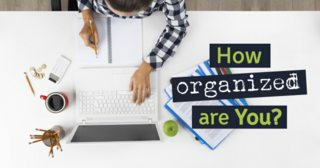 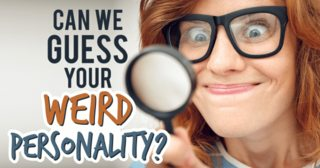 Can We Guess Your (Weird) Personality?